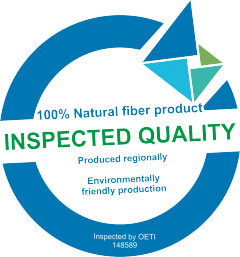 OETI – Institut für Ökologie, Technik und Innovation, the Vienna based textile testing and certification body, has announced the new label “INSPECTED QUALITY”, developed for products composed of 100% natural fibres, produced regionally and in an environmentally friendly way. The new certification is targeted at small and medium-sized enterprises who want to illustrate the local, eco-friendly and high-quality character of their products. Natural fibres include plant, animal and mineral fibres like cotton, flax, hemp, animal wool and hair and silk. 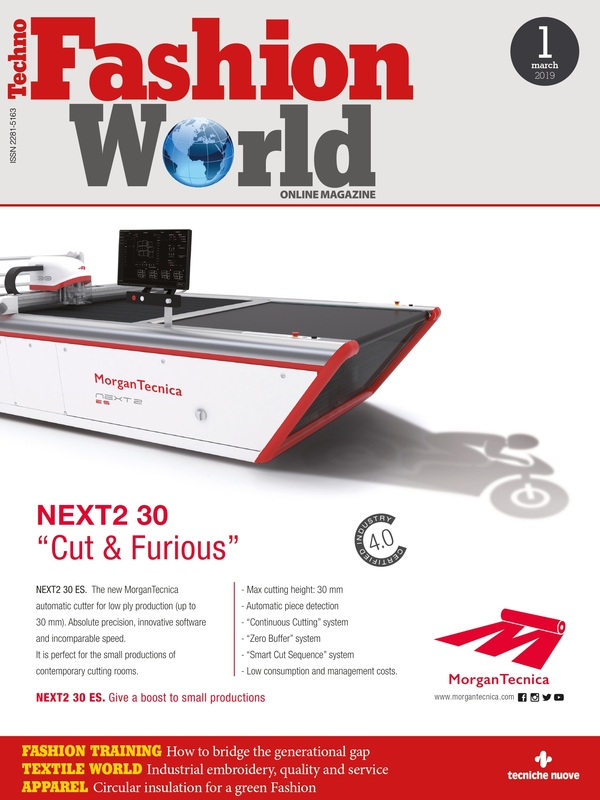 Among the “environmentally friendly production” requirements, there is a commitment to improving environmental performance and to pollution prevention, investigation of direct and indirect environmental aspects, a definition of quality and environmental goals, risk management and quality control and transparent supply-chain. OETI relies on a dual-system to check compliance with the relevant criteria consisting of the submission of test reports and documents, plus an audit once every three years. The first INSPECTED QUALITY awarded company is the Austrian Moosburger KG that produces horse hair matrasses, mattress pads and pillows.